What is it like to work at Tonbridge? 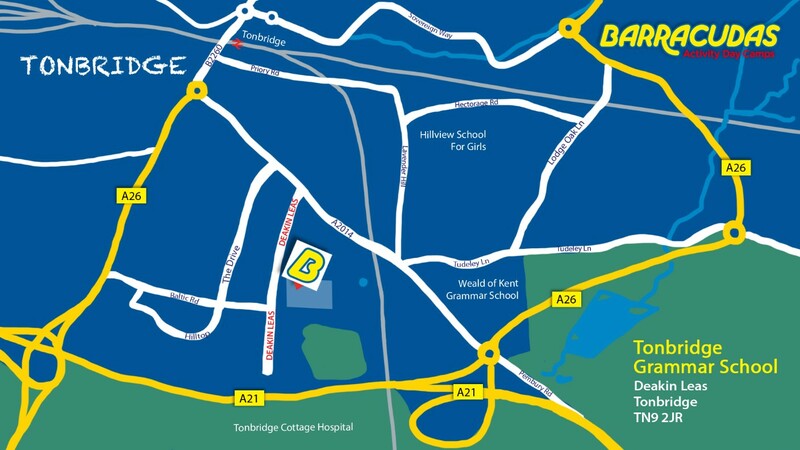 Our Tonbridge camp offers amazing facilities, within an amazing site. The facilities include: a sports hall, drama & dance studios, an arts and crafts room and a motorsports track. As a location, Tonbridge station has regular trains running to London. Please Note: This camp is also close to our Maidstone and Sevenoaks camps, so if the role you’re looking for isn’t available, be sure to check those camps out too!